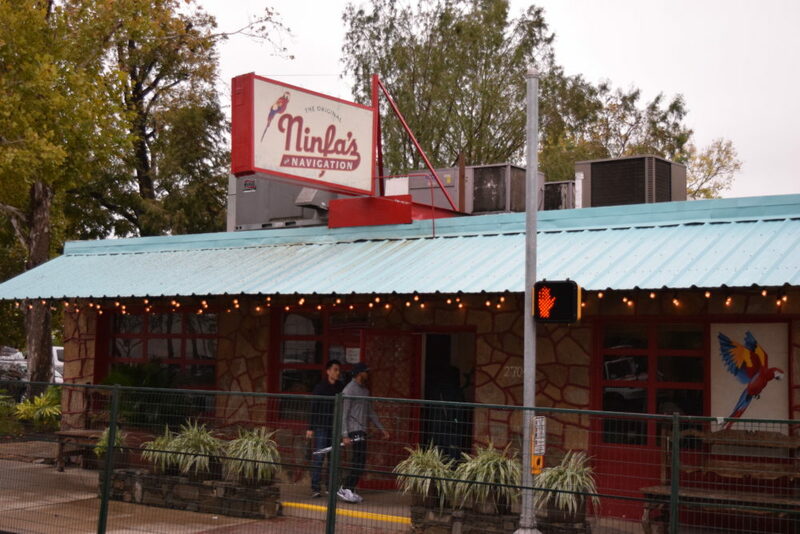 Ninfa’s is a historic restaurant in not just the East Downtown area but all of Houston. It’s no secret that Houston is a “foodie-paradise.” A new survey from Zagat says Houstonians eat out more than in any other major city in America. According to their 2018 Dining Trends Survey, when you add breakfast, lunch and dinner, Americans typically dine out 5.9 times per week. If you eliminate breakfast the number drops to 4.9 dine out meals per week. But in Houston, respondents to the Zagat survey said they eat out seven times per week. People in Minneapolis, Minnesota dine out the least according to the survey, leaving the house for a meal just 4.7 times per week. The survey says the average meal costs $36.40 per person, and the average person tips 18.1%. The survey also concludes that 53% of people use social media to help choose where to eat, and that 75% of those social media users, pick their place to eat based on shared food photos.